Former Barnsley College student Jessica Amott is carving out a successful catering career thanks to the skills she gained on her college course. 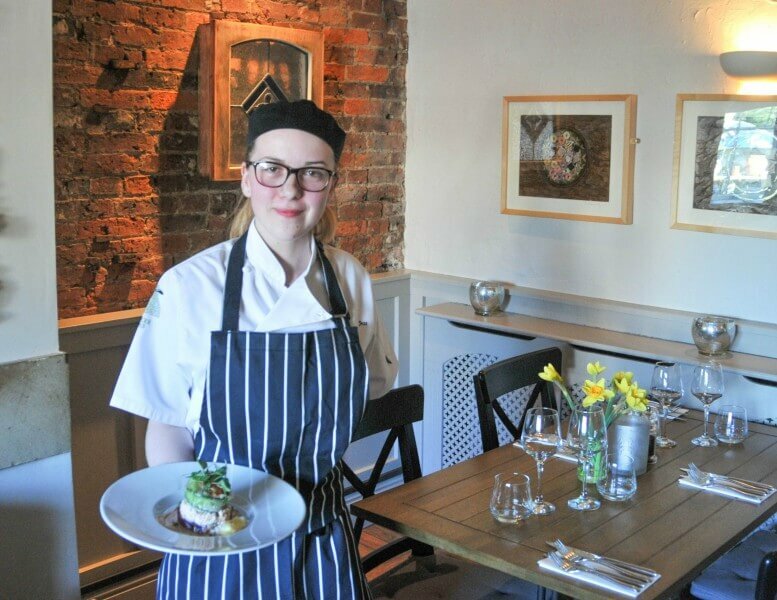 The 21-year-old former Royston High School pupil is now working as the Sous Chef at the Spencer Arms in Cawthorne which has established an excellent reputation for high-quality food. Jessica, of Melton Way, Royston, completed Level 1, 2 and 3 Catering courses at college and supplemented her studies by working in the college’s Zest Restaurant for two years. The experience of studying at college enabled Jessica to build upon an enjoyment of cooking which developed in her school days. Jessica said: “Studying at college gave me the chance to learn about catering and I loved working in Zest Restaurant as it gave me an excellent opportunity to come up with my own ideas. My tutor was brilliant and helped me with all aspects of my course such as written assignments and bookwork. 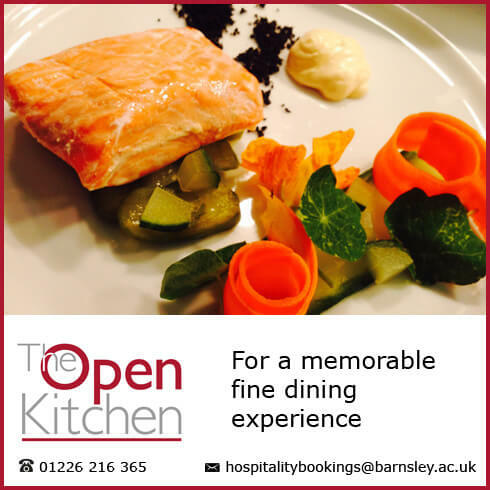 It’s not too late to apply for a Catering and Hospitality course at Barnsley College. Call 01226 216 123 for more information.